HAVING A PARTY — Beetle Juice | The original VW cocktail bar - we bring the party to you! It comes packed with drinks, professional mixologists, music, lighting and all the necessary bar equipment. Arrival is 2 hours prior to the event for set-­‐up. With exception of a dry hire we include all required drinks, disposable or re-useable cup ware, fruit, garnish, ice and a tailored cocktail/drinks menu. 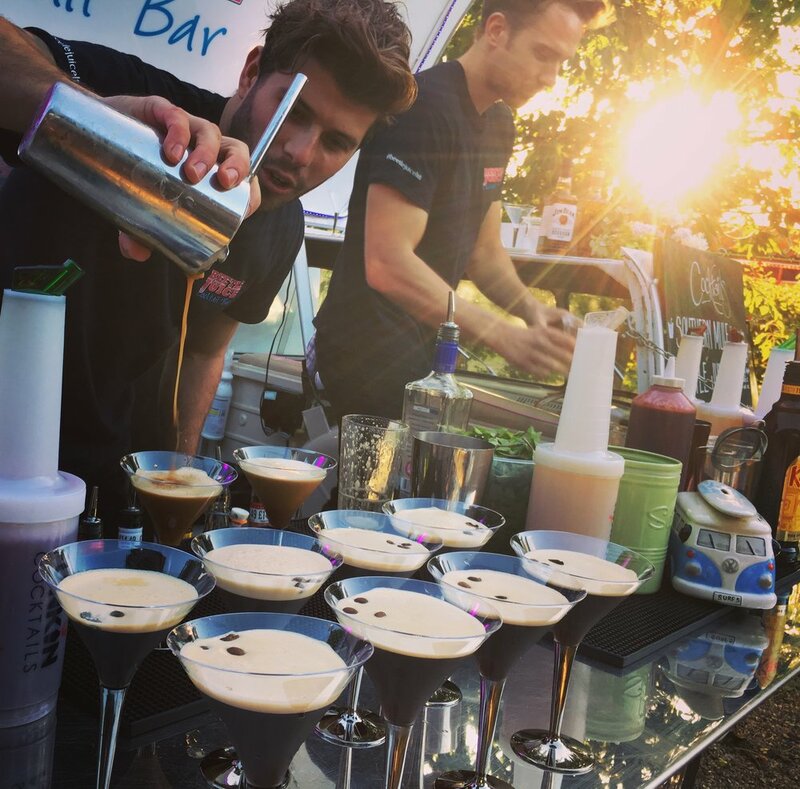 If you would simply like to have our VW Cocktail Bar at your event and supply all the drinks, ice, glassware to your own taste we are more than willing to help by supplying the bar either with or without bar staff.